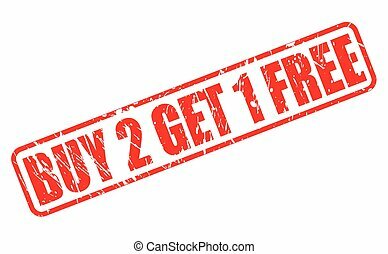 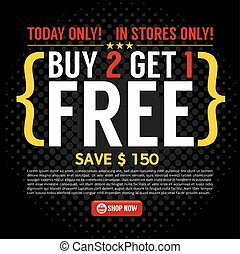 Buy 2 get 1 free. 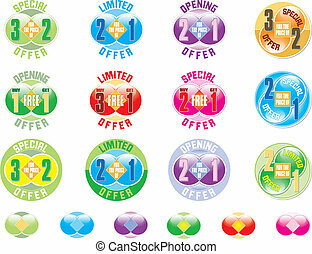 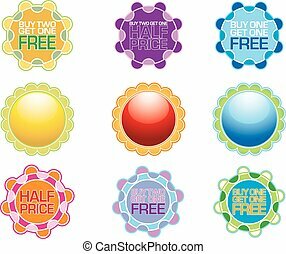 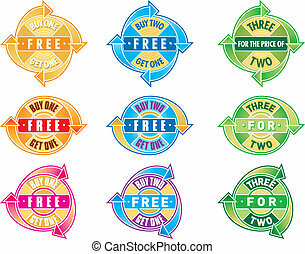 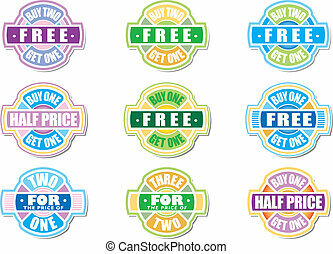 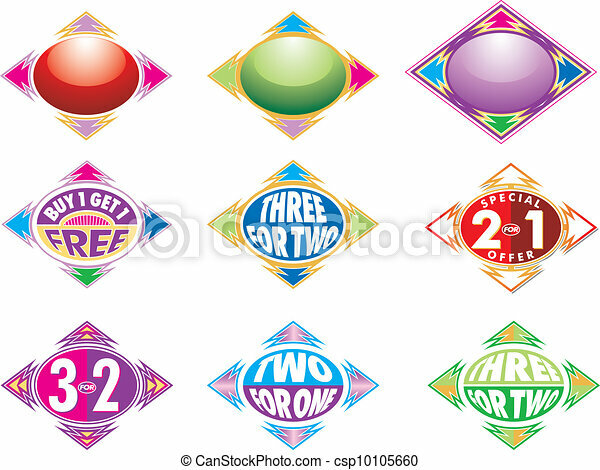 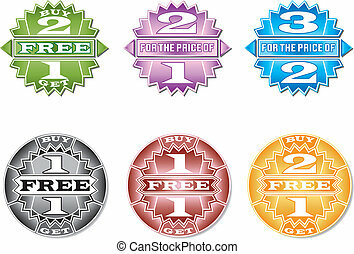 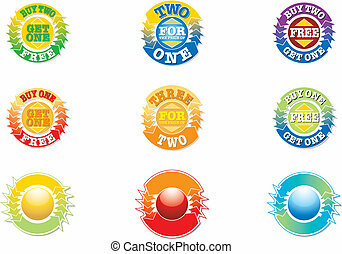 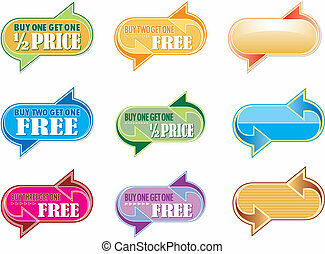 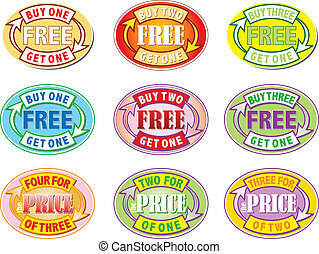 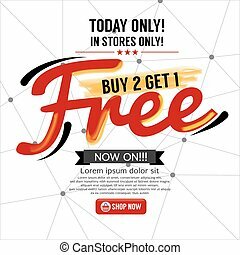 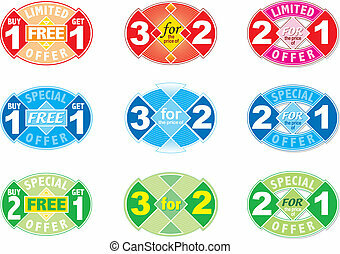 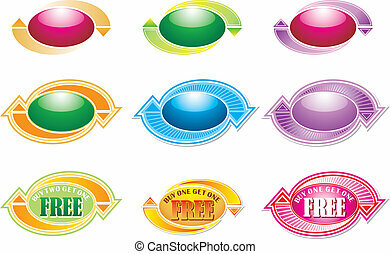 Buy 2 get 1 free special offer oval design with arrows editable vector graphics. 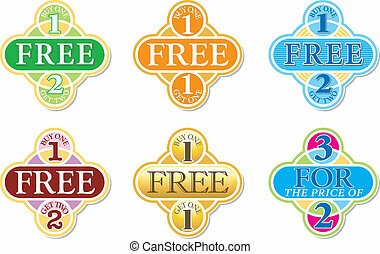 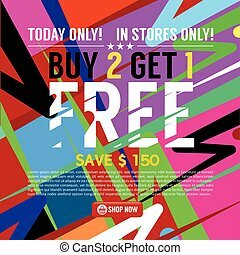 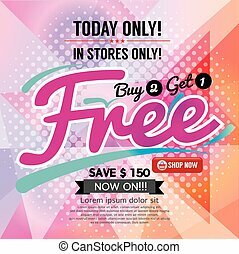 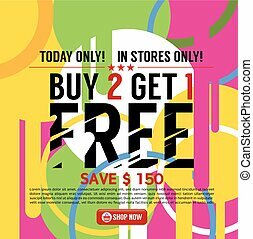 Buy 1 get 1 Free editable Vector Graphics. 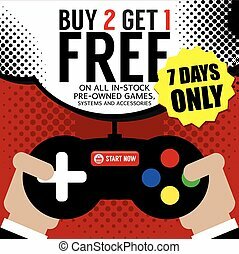 Re-sizeable to any size.